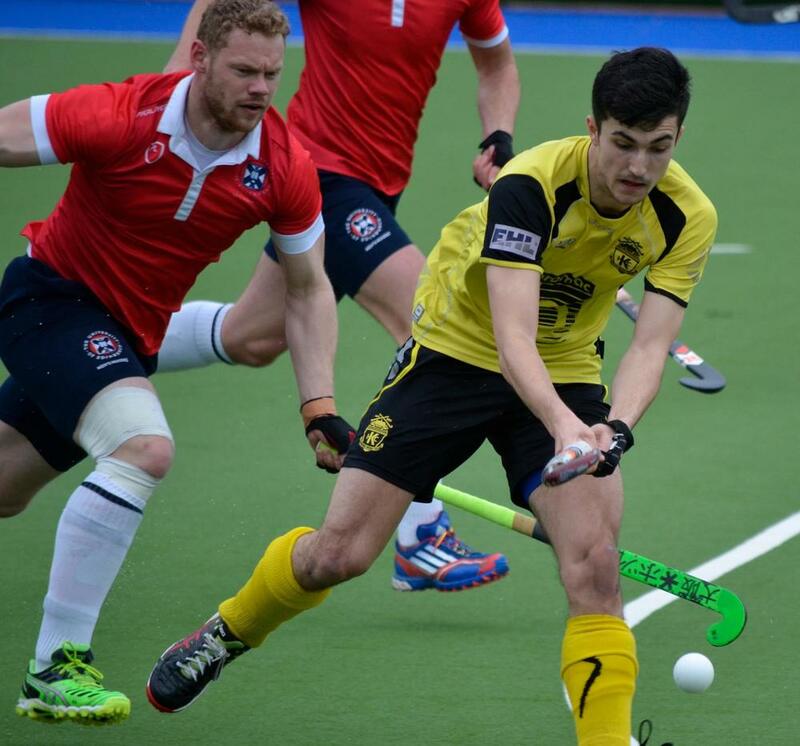 Bromac Kelburne forward Lee Morton has earned a place in the Scotland squad to face Italy in a 3 game series at Glasgow Green this weekend. The squad are building up to the World League 1 tournament in September and the games give Morton the opportunity to press his claims for a place in the final squad. The schedule of games is as follows. There are a number of ex Burne stars in the squad including Michael Bremner, Kenny Bain, Alan Forsyth, David Forsyth and Ed Greaves. Get yourself down and cheer the boys to victory.